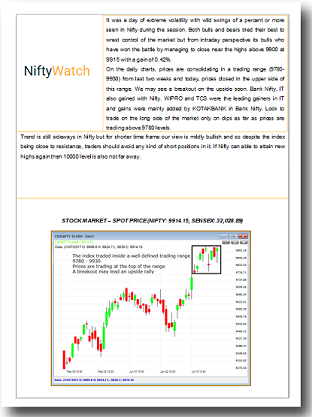 Our newsletter contains overall market view with detail analysis of indices such as Nifty and Bank Nifty. The letter also includes stock recommendations, sector analysis and discusses technical concepts. 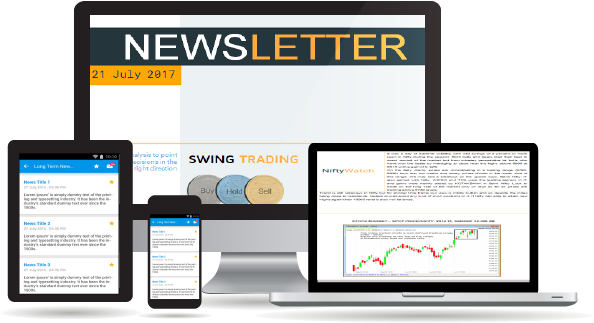 Our short term newsletter contains market analysis, index views, stock recommendations and more. 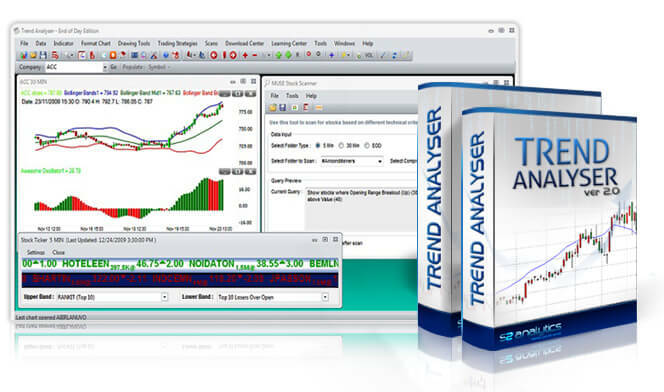 This newsletter is given every trading day and the focus is on short term trading. 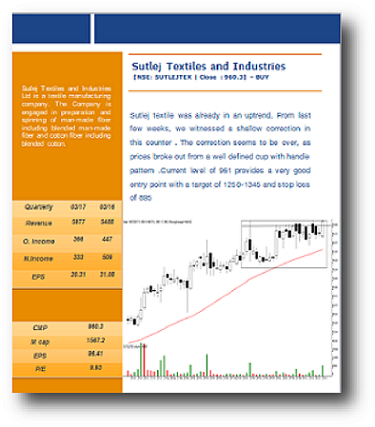 This newsletter is released twice a week and gives medium term stock recommendations. 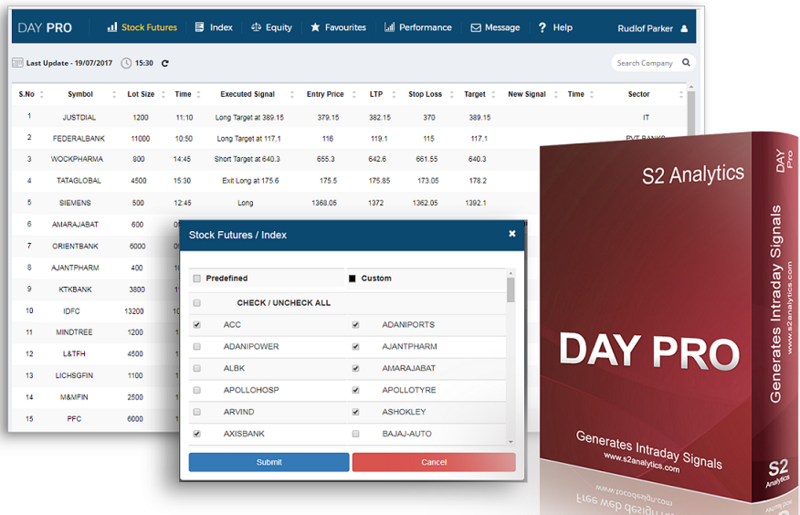 This is suitable for those who wish to investment money in equities. 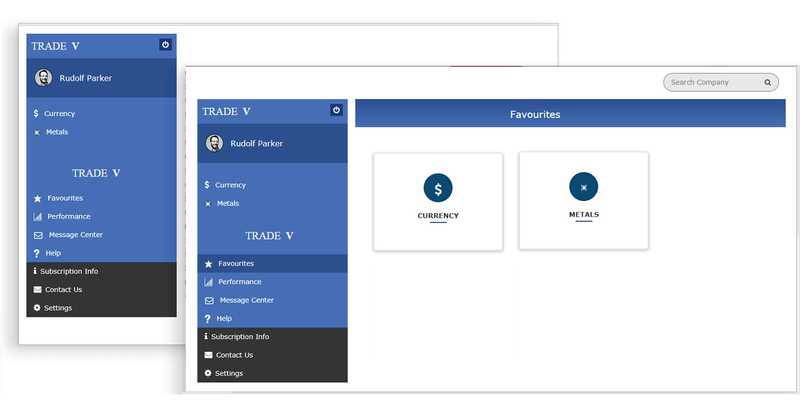 The newsletter app is available for computer running Windows, Android and iOS tablet and mobile phones. Trial version is also available.